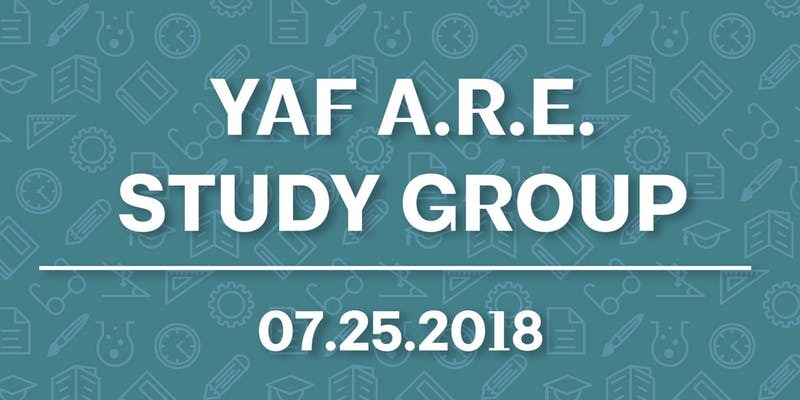 Join us for the next ARE study group. Depending on who attends and what test you are taking, we will discuss concepts related to your test. We will also discuss some Practice Management and Project Management concepts.